Finding a reliable dental office for cosmetic dentistry in Lenox/Buckhead is now easy with DentFirst. Our caring and compassionate dental professionals will take care of all your dental needs by providing world-class treatment. If you don’t love your smile, we would love to give you options to make it great. We can provide whitening, bonding, veneers, and crowns. We understand that our patients seek pain-free and comfortable treatment, and we use modern technology and advanced techniques to achieve this. For cosmetic dentistry in Buckhead, Lenox, Brookhaven, Midtown, and throughout the Metro Atlanta region, we offer a complete range of options to meet all your esthetic desires to give you that amazing smile that you want. Disfigured, misaligned, crooked, or crowded teeth can impact your confidence. We can help you overcome the social anxieties that come from dental problems. At DentFirst Dental Care, we offer a variety of cosmetic dentistry procedures to help you get your perfect smile to get your confidence back. Cosmetic dentistry is evolving at a rapid pace. As a customer centric team, we consider it our responsibility to keep up with the latest cosmetic dentistry procedures. Let DentFirst Dental Care in Buckhead help give you that beautiful smile you have always wanted on your budget! 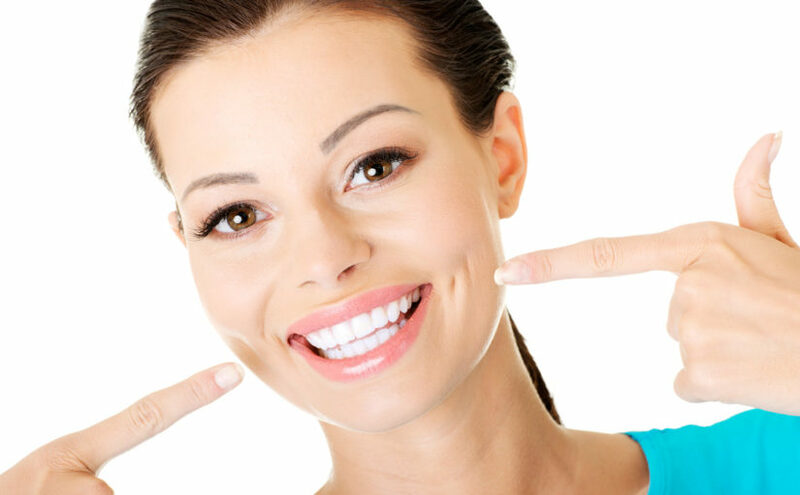 Why Choose Cosmetic Dentists in Buckhead Lenox? Cosmetic dentistry in Lenox/Buckhead can help you in improving your appearance. A brilliant smile can give you great confidence and happiness in daily life. We use modern cosmetic techniques to ensure our patients have the best result they can and get what they want. We stand behind the quality of all of our work. Our highly-experienced team will guide you through all aspects of your cosmetic dentistry needs and take the time to discuss your options and any financial concerns. Interested in knowing more? Please browse through our website, or give us a call today at 678-248-6268.